Address: No. B-25-05, Block B, Residence 8 Condominium, No. 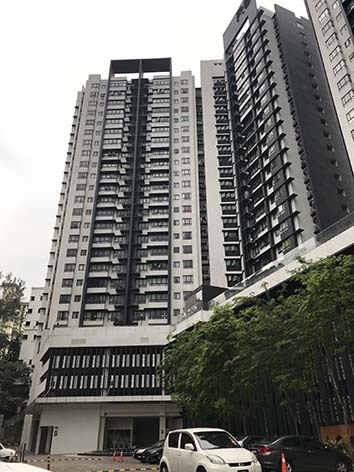 8, Jalan Seri Jati 3, 58200 Kuala Lumpur.